Sending out a little love to our Persimmon Berry Saddle Seat Riding Team that is now 18 STRONG! 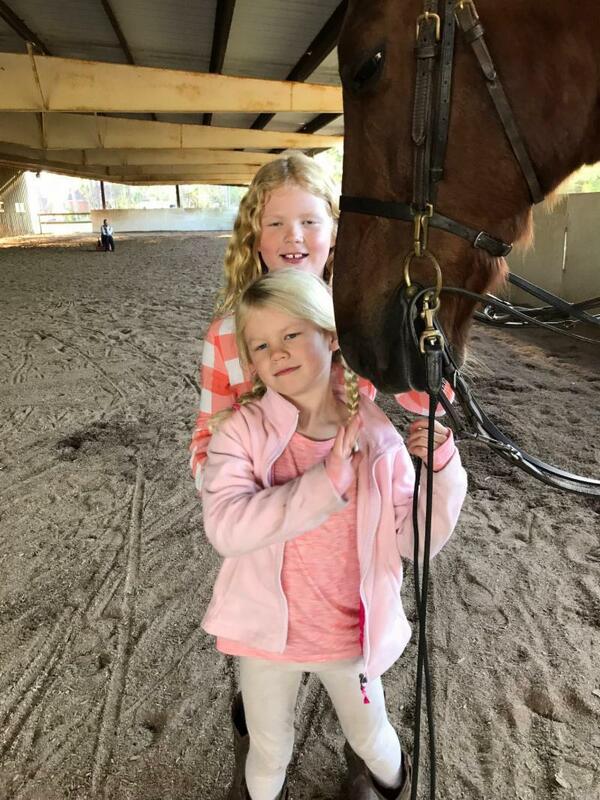 The Persimmon Berry Riding Academy at Canterbury Stables in Wilmington is proud to announce the arrival of our additional riding instructor Deanna Edgy! We are now able to take even more riders. Our existing riders can save 10% on their March riding package if they refer a rider (5 years old and up) that becomes a part of our team! Interested new riders can go to our website for contact information or call 910.386.7757 for an introductory lesson: Click here for CanterburyLessons.com.